Bray Wyatt vs. Luke Harper is set for this show. Build for the Wyatt – Randy Orton feud. A contract signing between Shane McMahon and AJ Styles will take place on this show. WWE will likely add a SmackDown Tag Team Championship match the WrestleMania 33 card. Who will The Usos face at the event? 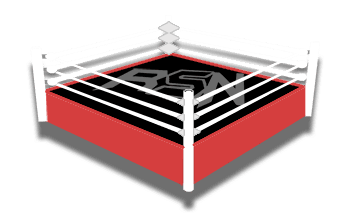 Vince Russo’s The Brand Recap w/ King Mo – Pro Wrestling Harder Than MMA, TNA Missing the Mark with his Debut, Fighting for Bellator, more!